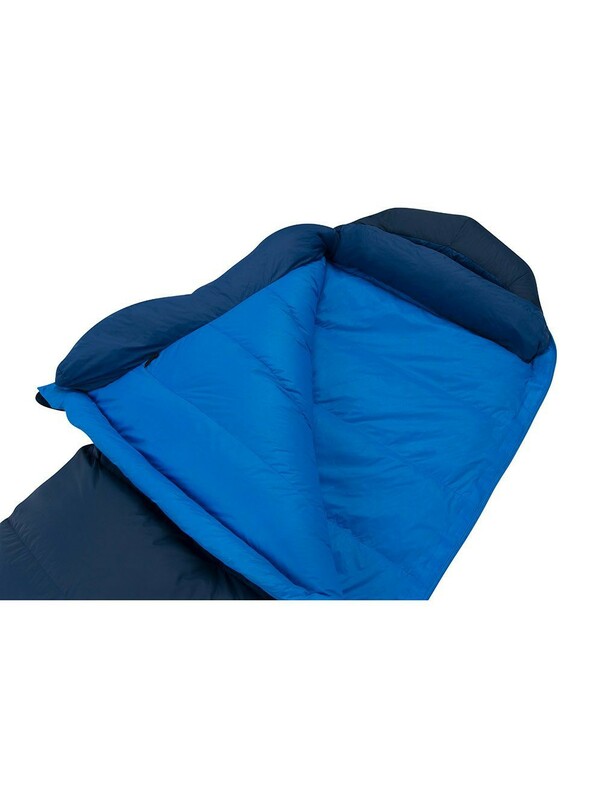 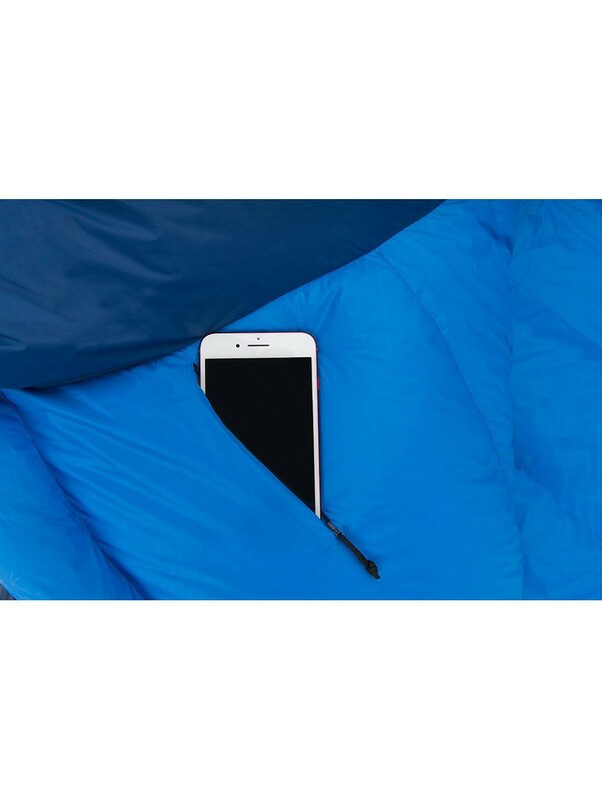 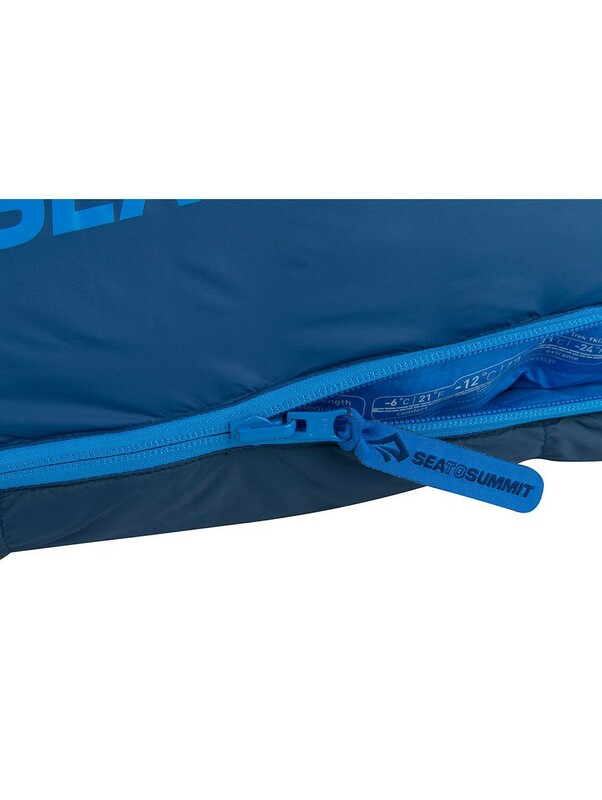 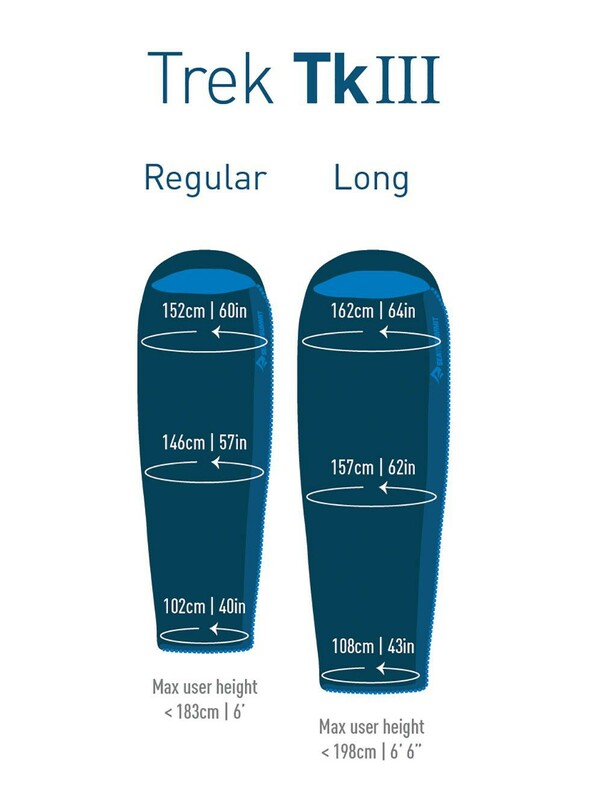 3 season sleeping bag with comfortable rectangular shape. 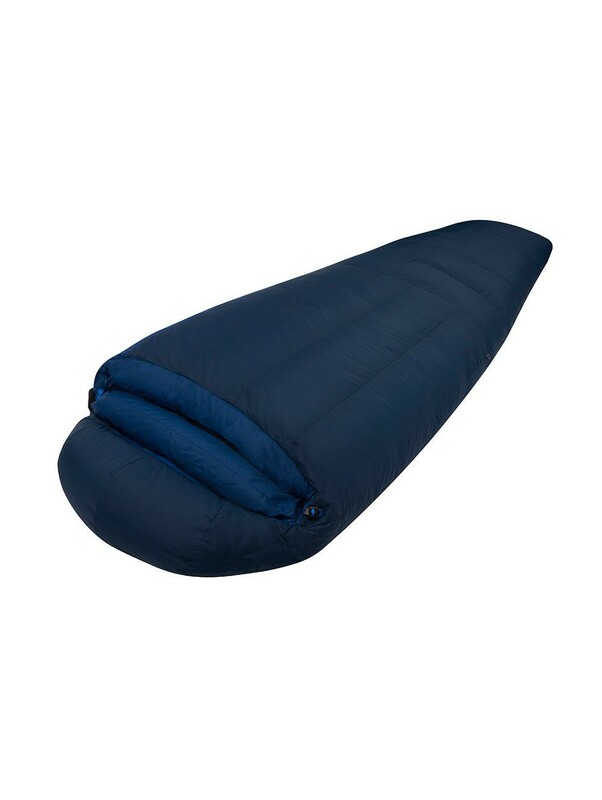 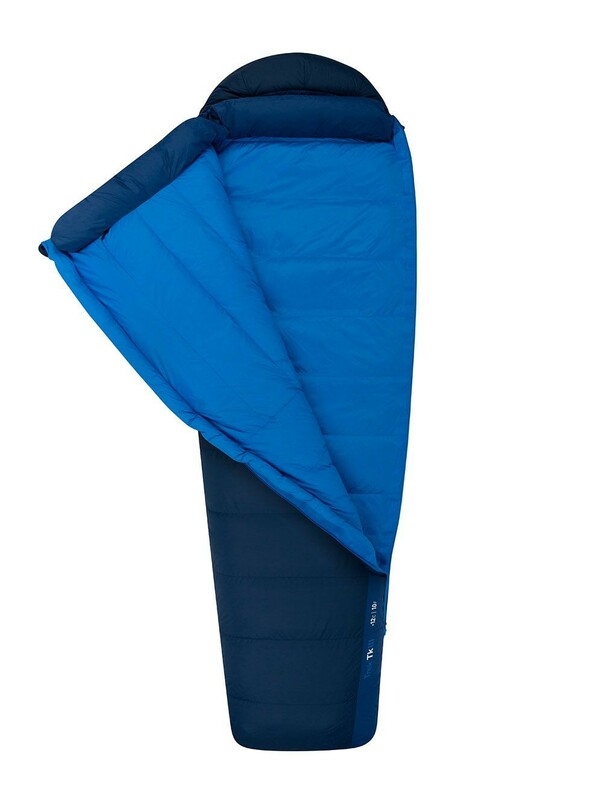 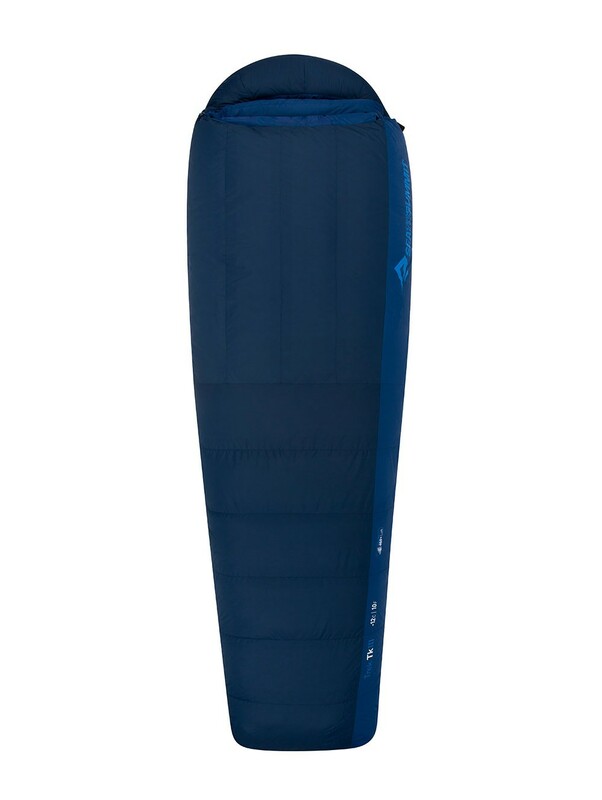 3 season sleeping bag with comfortable tapered rectangular shape. 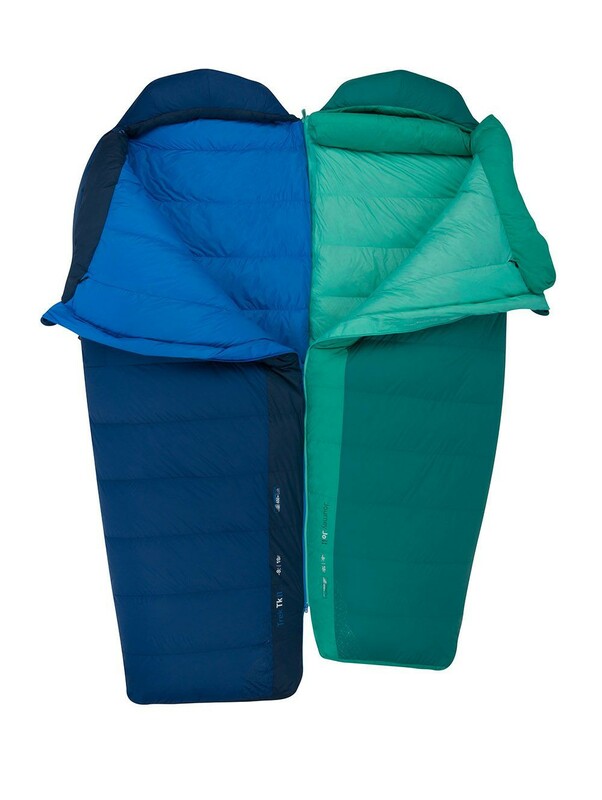 This design offers a good compromise between the comfort of a generous cut shape and warmth of a closer fit. 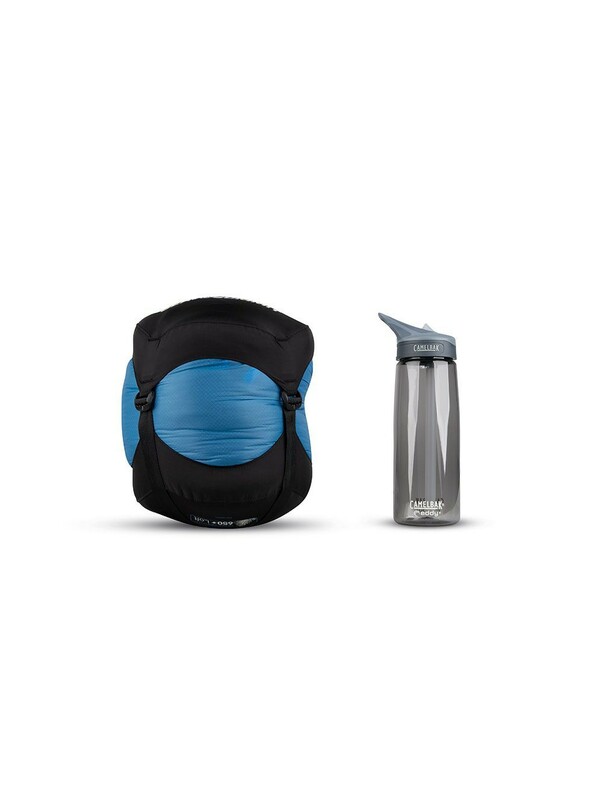 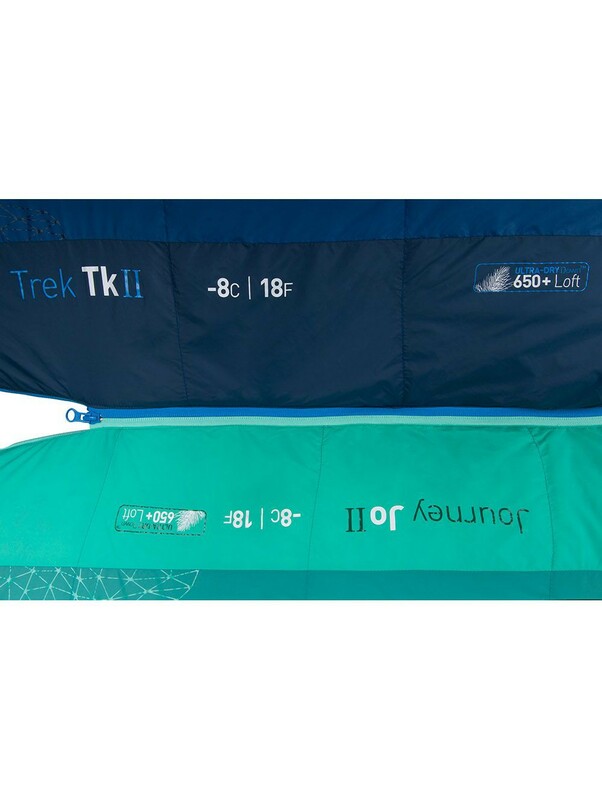 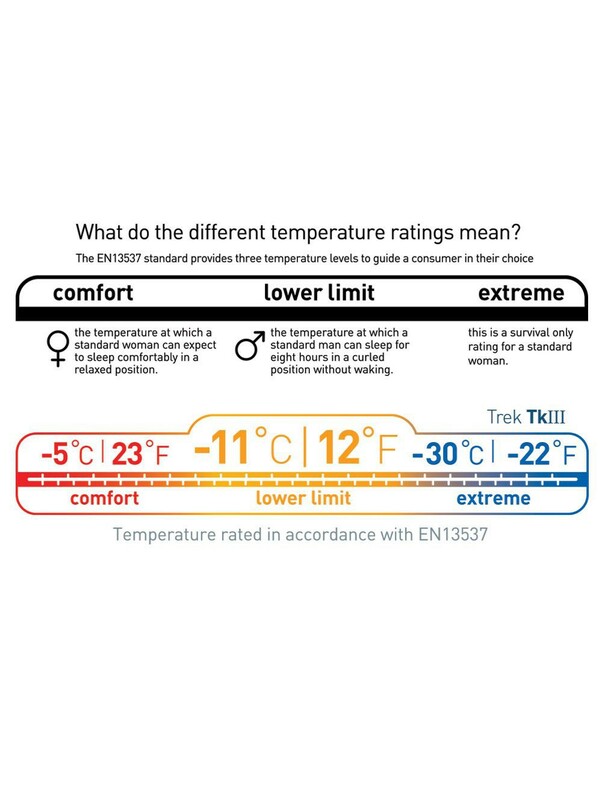 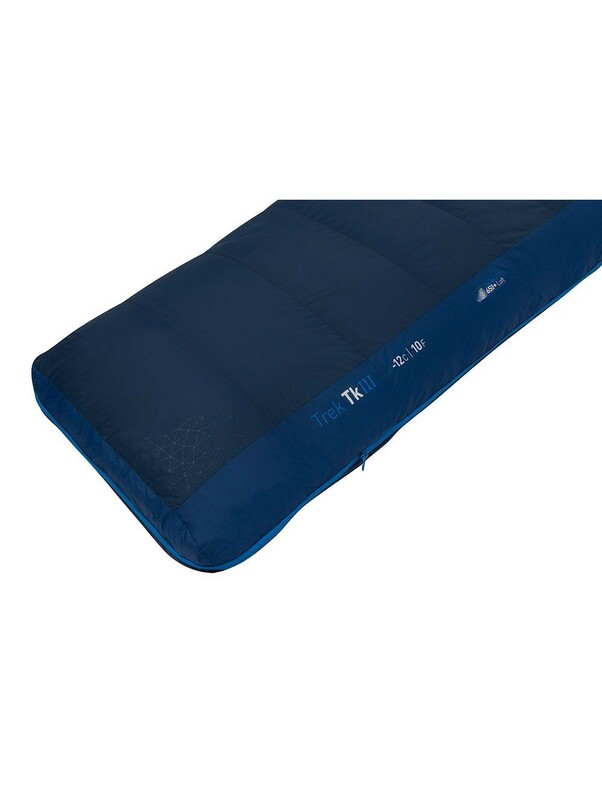 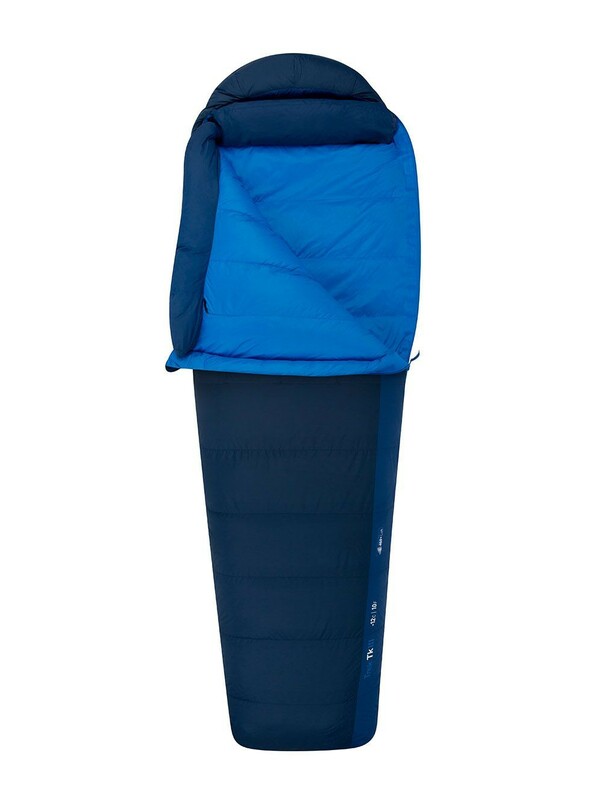 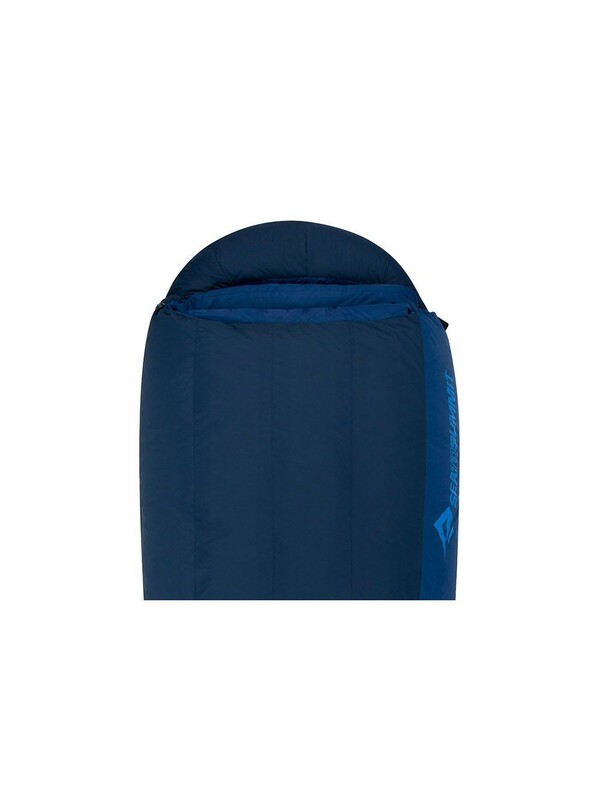 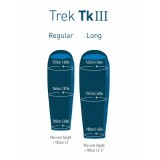 A full length side and foot zip allow the Trek TkII to be opened out into a full duvet for use indoors and warm weather.